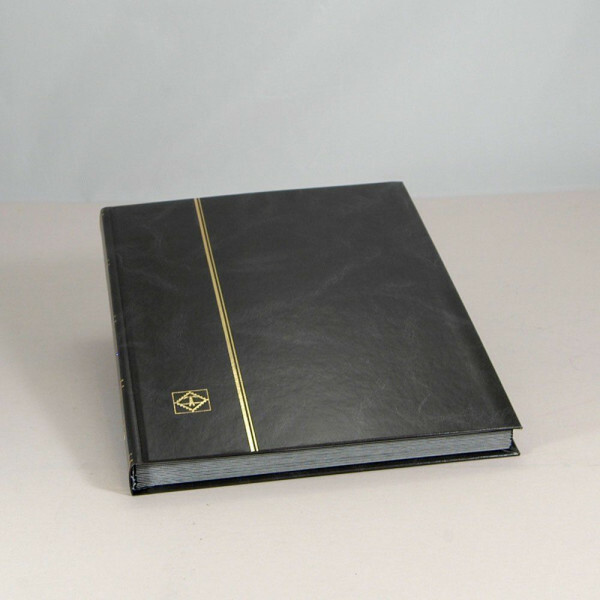 Lighthouse Stamp Stockbook with Black Pages and Glassine Interleaving in Black LS2/16S - includes 32 black pages (16 double sided). 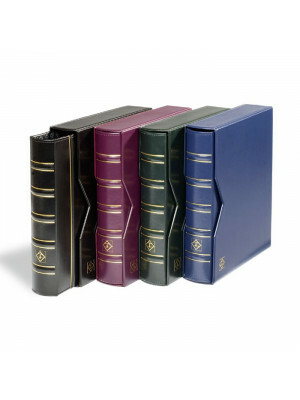 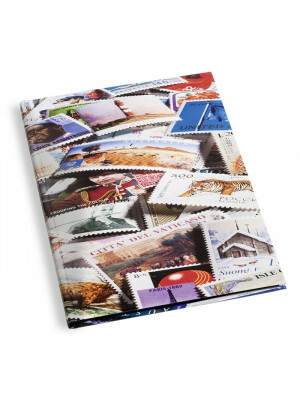 Each page is made of acid-free archival stock paper with 6 strips to hold your stamps. 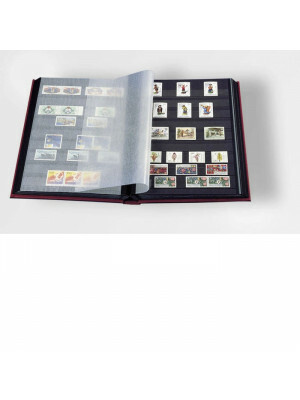 Double glassine interleaving is provided between each page. 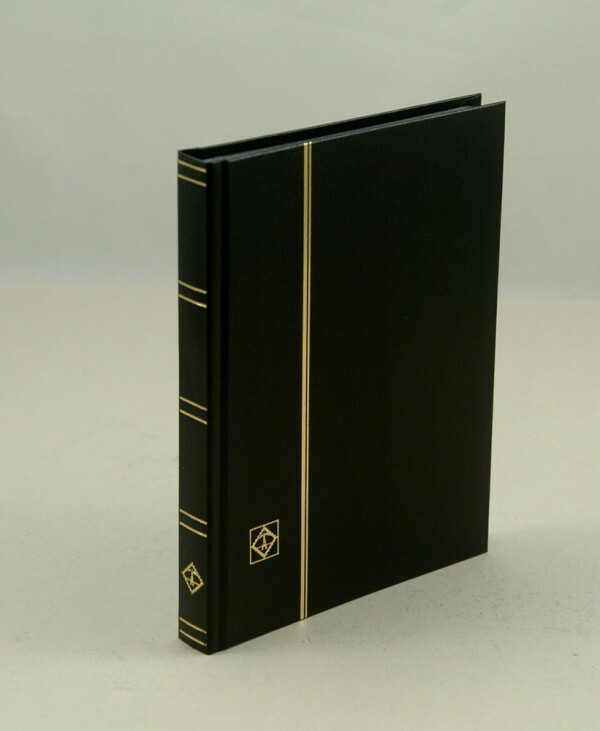 This album is black hard cover with gold lettering and features a rigid binding.